by dispatching the evil among them. Best be good, but keep your eyes peeled! 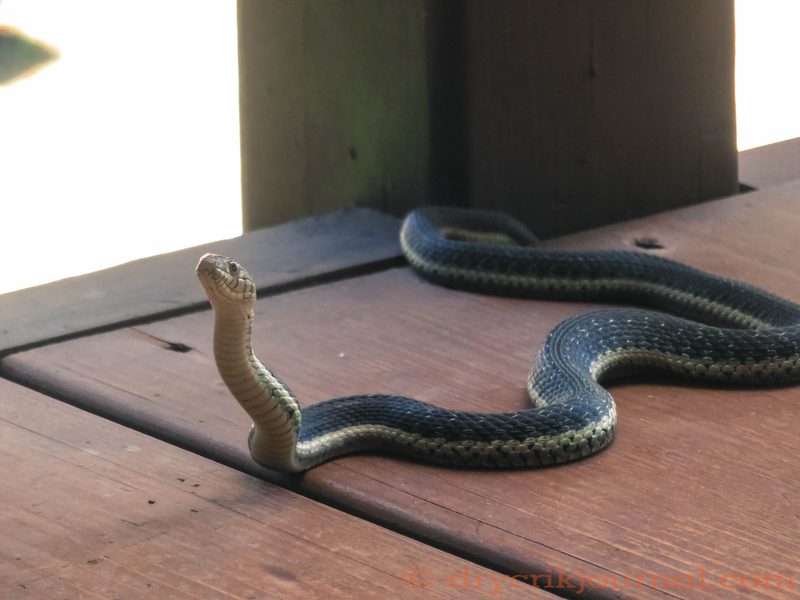 This entry was posted in Photographs, Poems 2018 and tagged photography, poetry, rattlesnake, water snake. Bookmark the permalink.